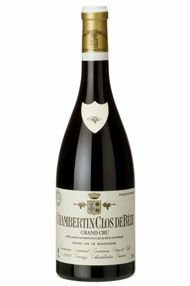 Rousseau’s 2008 Chambertin-Clos de Beze is off the charts. Textured and layered throughout, this exquisite, captivating wine graces the palate with endless fruit framed by silky, refined tannins. All of the elements build effortlessly to the dazzling, impeccably crafted finish. Anticipated maturity: 2018-2038. 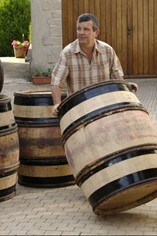 The Wine Advocate - Rousseaus 2008 Chambertin-Clos de Beze is off the charts. Textured and layered throughout, this exquisite, captivating wine graces the palate with endless fruit framed by silky, refined tannins. All of the elements build effortlessly to the dazzling, impeccably crafted finish. Anticipated maturity: 2018-2038.